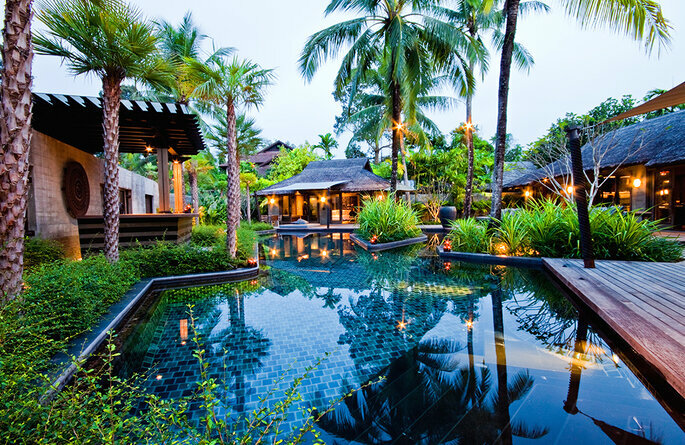 Thailand is one of the most popular destinations for couples of today. 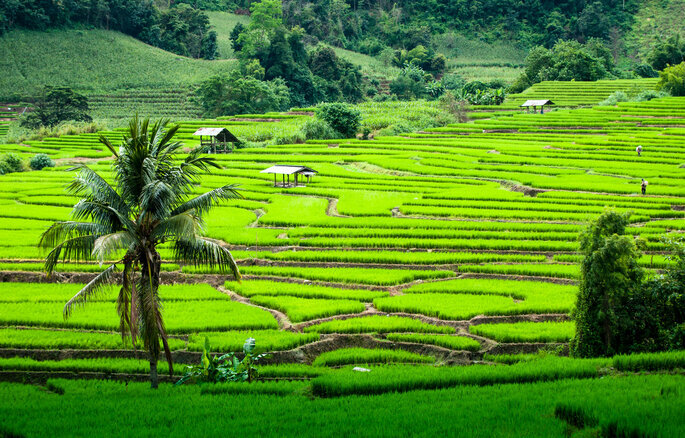 For those seeking a perfectly relaxing honeymoon, or lovers looking for some adventure, Thailand can be ‘the one’. The paradise of Southeast Asia, once again, has managed to bring together the best of our world to give a break to couples who decide to enter it. And Thailand, once seen, will never go out of fashion. Before starting your honeymoon, the most important thing is to know the country from a general point of view. What do you need in order to travel to Thailand? Almost all countries are exempt from requiring a visa to travel to Southeast Asia, as long as you stay no more than 30 days. However, Mexico, Belize, Cuba, Guatemala, Honduras and Nicaragua do need a special permit. Nor do you need to vaccinate, although it is necessary to change your currency in the same country for the Thai Baht (not in your country of origin). Although, on the other hand, ATMs work perfectly. As for connections, Bangkok airport is one of the best connected in the world. Once in the country, the best way to move between remote areas is through internal flights using the companies Bangkok Airways, Thai Airways, Air Asia, Thai Smile and Nok Air. The climate is one of the positive aspects of Thailand, although it can also surprise you. It is always hot, although it is not always suffocating. However, the weather changes abruptly depending on the area and the time of day. Although the rainy season is from May to November, this is not a bad time to travel because the rain does stop sometimes! In theory, the best time to travel is during its cool season, that is, from November to March, although it can also rain and coincide with the high and more expensive season. But, as we said, you never know in Thailand, so you should not get burdened with this issue. On the other hand, Thailand is full of absolutely incredible rainforests. It also includes some of the best beaches in the world, with white sand and crystal clear water, located in the well-known Gulf of Thailand. Thus, the country has become one of the best destination for sea lovers from all of Southeast Asia. 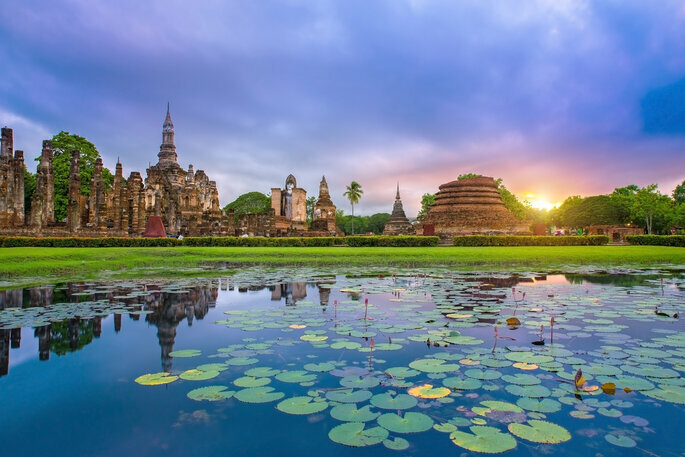 Having in mind all of the magnificent attractions that makes up the wonderful country of Thailand, we’ve compiled the top 5 that we think will really inspire you to start planning your honeymoon in Southeast Asia. 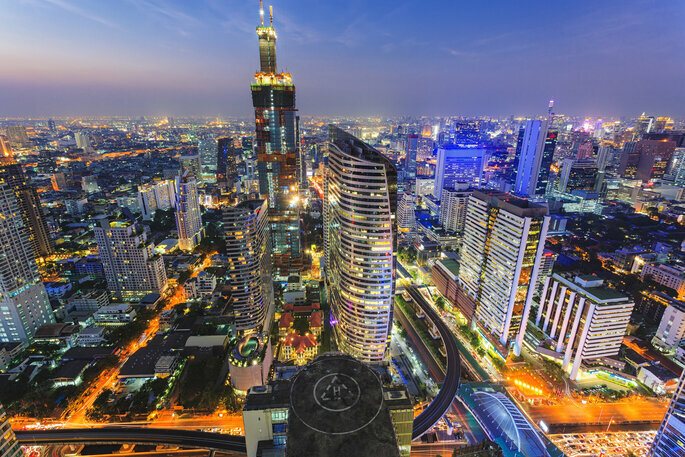 Bangkok is one of the star places in Thailand (and the world) due to the wonderful chaos that characterizes it. However, among the plethora of sensations that arise from the variegation of the city, it also contains the Buddhist temples and Great Palaces to discover another more sacred side. Strolling through the canals and visiting the Lumpini Park is an authentic delight. 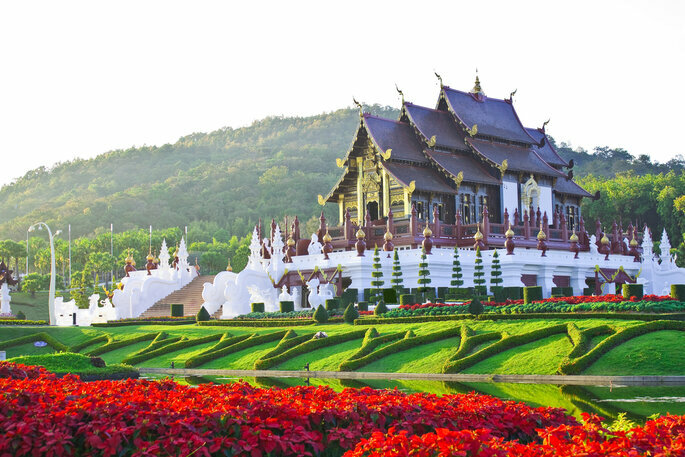 Chiang Mai is one of the richest provinces of Thailand culturally. Its capital is lined with beautiful temples and the surroundings enjoy an overflowing nature, as it is among the highest mountains in the country. 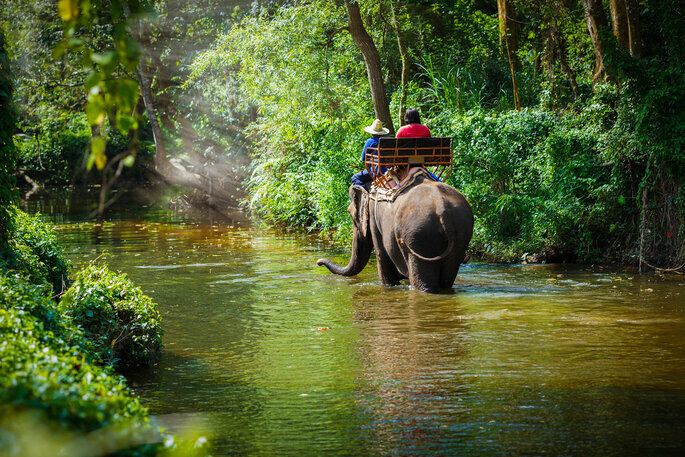 Highlights include the elephant sanctuaries in which you can bathe with the ancient animals. 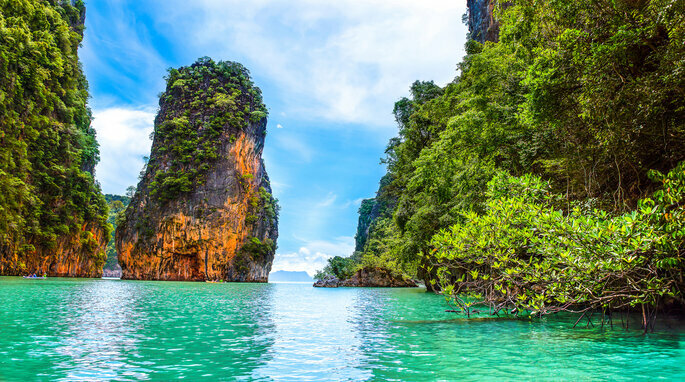 A good part of the movie ‘The Beach’ was filmed in Krabi, and its environment is a delight of jungles, crystal clear water and natural parks that can be discovered through caves, trekking or boat rides. 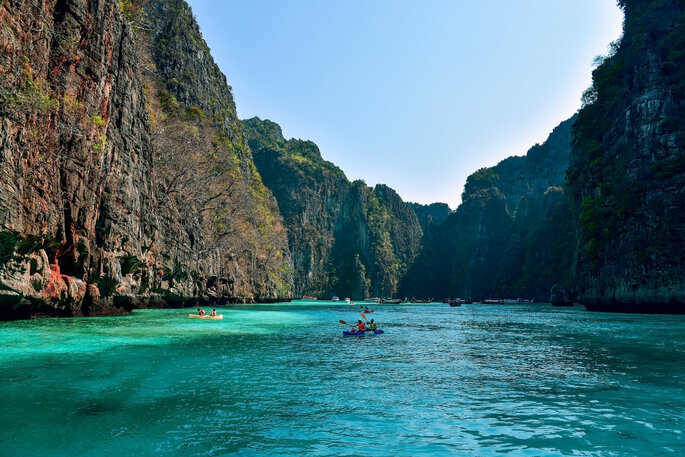 The Koh Phi Phi archipelago served as the stage for the aforementioned film, but the 80 other islands are also a true paradise. 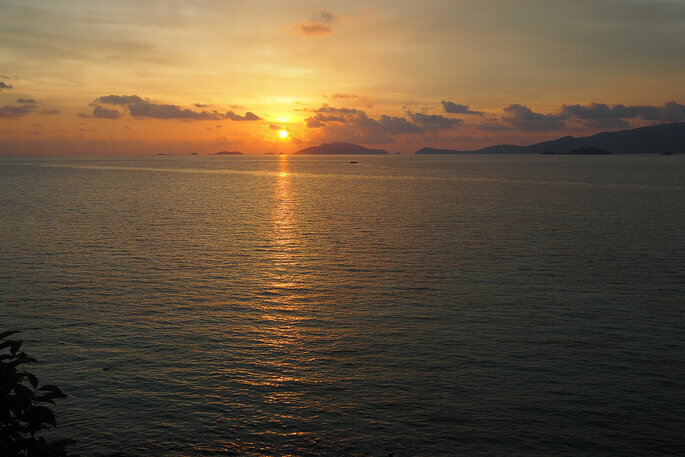 To find the most special and unspoiled beaches in the country, Koh Li Pe is the perfect destination, starting with Pattaya Beach, the most important, and culminating with the hidden and unique Sunset Beach. In addition, it is only an hour by boat from Langkawi, in Malaysia. 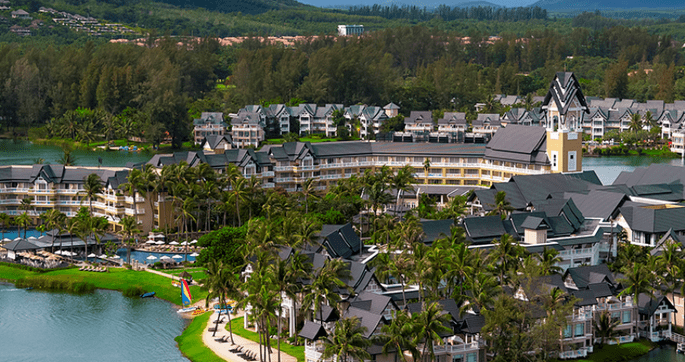 Phuket is the largest island in Thailand and also one of the most revered jewels in the country. It is a luxury space dedicated to tourism, but it is very easy to find out why: its beaches are amazing and two clear examples with Panwa Beach and Patong Beach in the Andaman Sea. Among the great accommodations with all the amenities that sail from end to end go Thailand, we are left with three gems that have delighted many tourists on the island of Phuket. 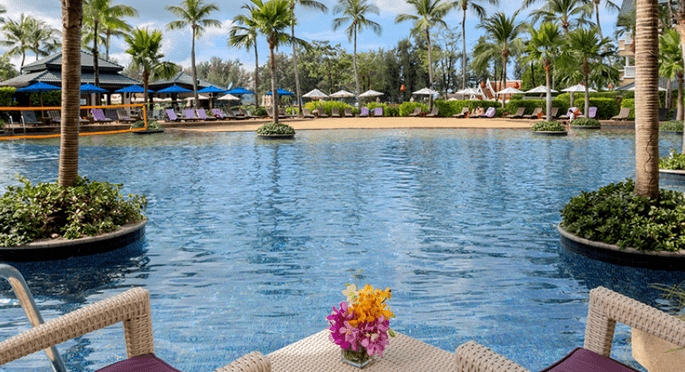 The Angsana Laguna Phuket is a luxury resort that offers wonderful rooms with privileged views of the sea, 300 meters of pool around the hotel, endless events, romantic dinners on the beach sand and relaxing activities. 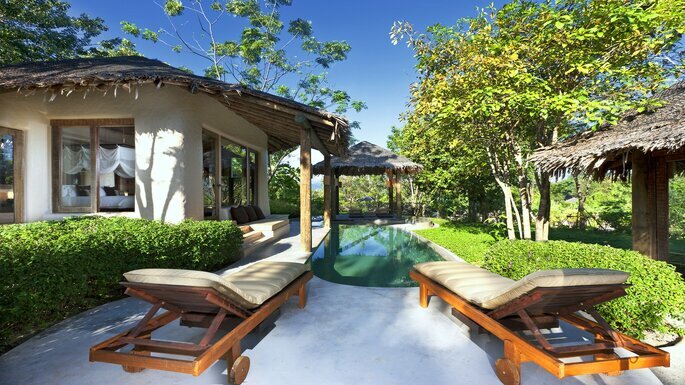 The Naka Island is a corner in which you can spend the hottest Thai days. 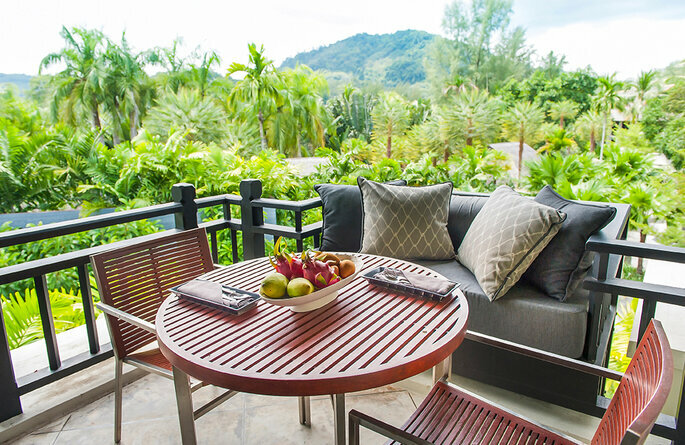 Between two wonderful beaches of the island of Phuket, and lying towards the splendour of Phang Nga Bay, you can enjoy landscapes offered by the hotel which will serve to give you the best memories. To complete this triptych of exception, The Slate stands as the most beautiful of these relaxing centers. Although its offer is also luxury and completes all the possible comforts, its structure and decoration are based on the family tradition of mining, with the industrial elements of tin mining perfectly annexed with the avant-garde. The result, a work of art that complements its position in the middle of nature, where it shares an ecosystem with incredible species. 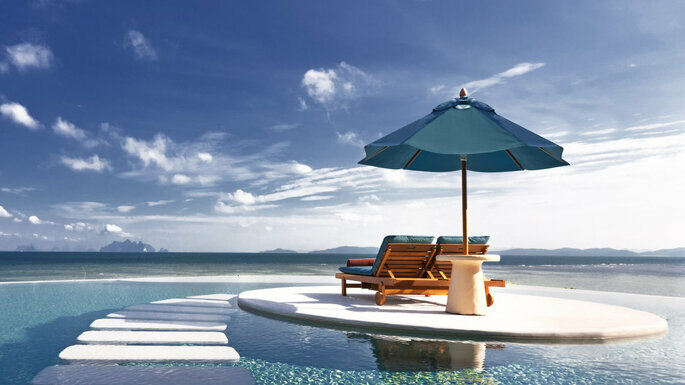 Thailand has all the keys to become the destination of your dream honeymoon. The nature, the beaches and high cultural level are the gears that move this jewel of our world. Are ready to start packing?